The data includes more than 10 million tweets as well as images, GIFs, videos and live broadcasts, Twitter said. Twitter on Wednesday released a massive trove of data associated with foreign influence and misinformation campaigns spanning nearly a decade — just three weeks before the U.S. midterm elections. The social media company said in a blog post Wednesday morning that the data comes from 3,841 accounts affiliated with the Russian-backed Internet Research Agency and 770 other accounts potentially originating in Iran. The data release includes the content of tweets from these accounts, which provides a richer look at how these accounts operated. “They include more than 10 million Tweets and more than 2 million images, GIFs, videos, and Periscope broadcasts, including the earliest on-Twitter activity from accounts connected with these campaigns, dating back to 2009,” the company said in the post. 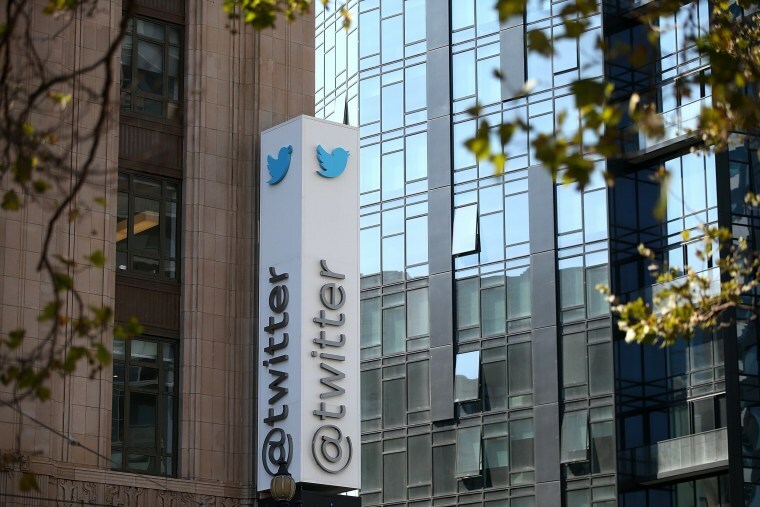 Twitter included some examples of the tweets in its release. “In line with our strong principles of transparency and with the goal of improving understanding of foreign influence and misinformation campaigns, we are releasing the full, comprehensive archives of the Tweets and media that are connected with these two previously disclosed and potentially state-backed operations on our service,” the company said. The company said the release followed up on its commitment to Congress earlier this year to give regular updates and information related to its investigation into foreign influence campaigns on the platform. Twitter added that the goal of the release was to make the data available for researchers and academics for investigation. As a result of its investigation into Russian interference around the 2016 presidential election, Twitter said back in January that it had notified around 1.4 million people that they had directly engaged with Russia-linked accounts during the election or had actively followed those accounts at the time they were suspended. The announcement comes as U.S. tech companies have ramped up efforts to identify and stop attempts from foreign agents seeking to influence elections ahead of the Nov. 6 midterms. In August, Facebook and Twitter said they had found hundreds of accounts, pages and groups based in Iran that they said covertly spread political content to people on four continents including in the U.S.
Twitter has also purged millions of fake accounts from its service in recent months. The Iranian Twitter accounts attempted to masquerade as news outlets, journalists or concerned citizens and pushed audiences towards websites with pro-Iranian government messaging before they were suspended in August, according to an analysis done by the Atlantic Council’s Digital Forensic Research Lab, which studies online misinformation. While some of its posts were aimed at U.S. audiences, the majority promoted Iranian regime narratives on issues directly important to the the government, according to the research lab. This stood in contrast with the approach from Russian "troll farms" that pushed divisive content intended for U.S. audiences, the lab added. "This was an attempt to spread regime messaging through covert channels, alongside the overt ones, not to spread division," the lab said. The operation could be considered covert, the lab said, "in the sense that it used apparently independent websites and Twitter accounts to amplify messaging associated with Iranian regime sources." Overall, despite a large effort, the posts were "not especially effective," the lab found.